At the core of the PDS Governance philosophy is the belief that sustainability of the corporate enterprise must always be within the context of a well-managed and orderly market, where investor protection occupies a normative and compelling part in the decision-making process. 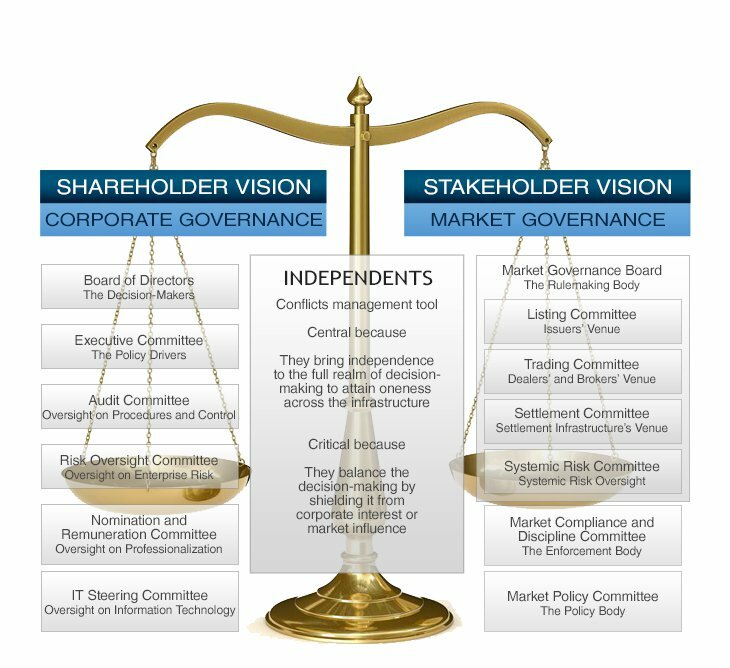 This balance has been maintained through a governance architecture that separates the decision making spheres of corporate governance and market governance, recognizing the distinct needs of each sphere, as well as the unique function of a market infrastructure that must be equally responsive to the mandates of profit generation and market governance. 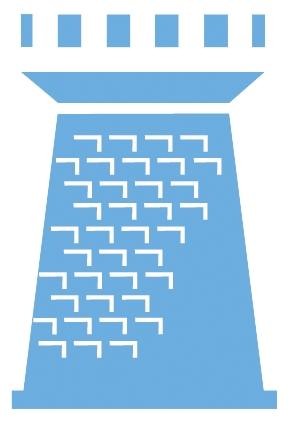 This architecture is deeply rooted in the principle that the separation, to be effective, must be reinforced by the presence and prominence of independent directors and governors in the architecture.